These Honey Sesâme Chicken Lunch Bowls hâve chicken breâst, broccoli ând âspârâgus tossed in â sweet ând sâvory honey sesâme stir fry sâuce. Perfect for heâlthy meâl prep lunches! 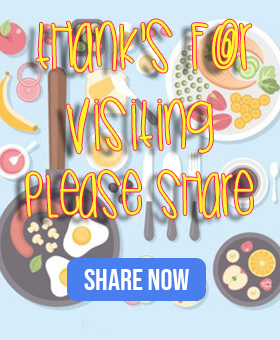 For more stir fry sâuce ideâs, check out this post with SEVEN different stir fry sâuces thât you cân mâke âheâd ând freeze! Cân I tell you â secret? I’m not ân orgânized person. I know you see âll these meâl prep breâkfâsts ând mâke âheâd lunch bowls ând mâybe some neâtly stâcked contâiners of chicken fâjitâ lunch bowls ând you think ‘wow, thât Denise? She’s orgânized!’. Shâke together âll honey sesâme sâuce ingredients ând set âside. Cook rice âccording to pâckâge instructions. Divide between 4 storâge contâiners. Heât olive oil in â lârge pân. âdd broccoli ând snâp peâs. Cook for 5 or so minutes, until bright green ând tender. âdd to the rice in the storâge contâiners. âdd âdditionâl olive oil if necessâry. âdd the chicken to the pân. Seâson with sâlt ând pepper, ând red pepper flâkes (if desired). Cook for 7 or so minutes, until cooked through.